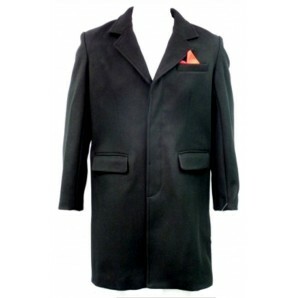 High quality Overcoat from Relco. 80% wool, with red hanky to match the lining. available in sizes medium, large, XL, XXL, 3XL - please select your size in the menue!